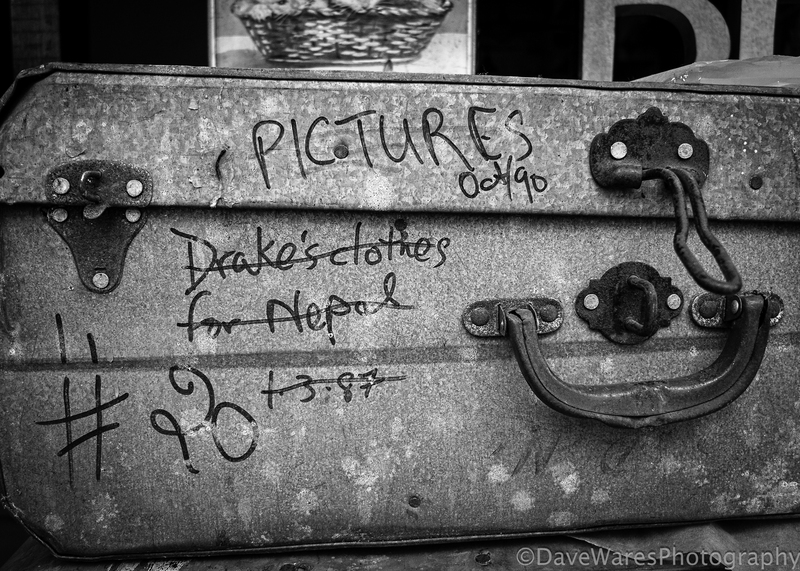 A new month and a new offer from the good folks at Topaz Labs. This month they are offering 50% off their “Detail” plugin. As its’ name suggests, Topaz Detail helps to really bring out the shapes and textures in your images but in a way that doesn’t overly enhance noise. 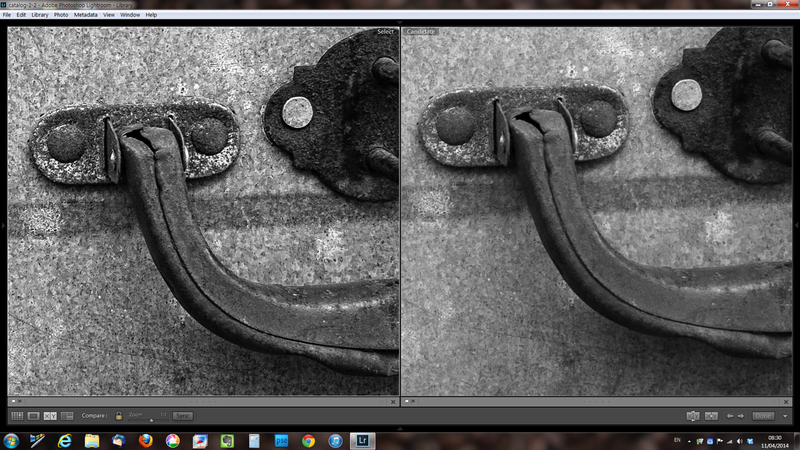 Think of it like using the clarity slider in Lightroom, only achieving the effect to an even greater degree. Take a look at the examples below, both are produced from the same RAW file shot on my Fujifilm X10 camera: Both images have had the exact same Lightroom adjustments applied but the left image has also been put through Topaz Detail. There is a good range of built in presets with varying looks that range from soft focus through to harsh punchy detail. 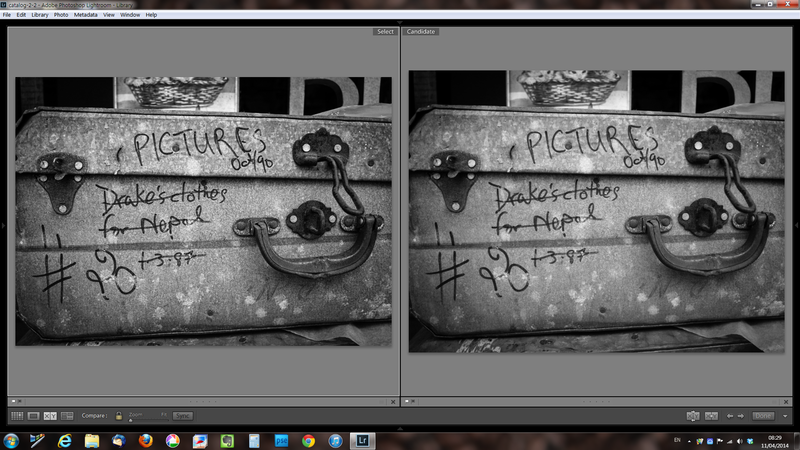 In this example I used one of the mid-range presets and I think the results are pretty obvious. Both examples at 100% zoom. If this is something that you think would benefit your workflow then just follow this link and make sure you enter the code “aprdetail” when you checkout. This offer will be available until the end of April. I absolutely love your images!